May 18, 2018 November 3, 2018 MoneyVisual2 Comments on What Should be Investment Strategy for Mutual Fund for 2018? 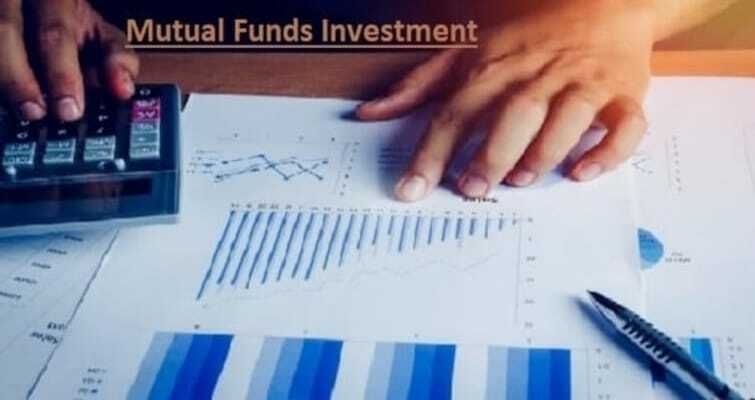 Long-Term Capital Gain might seem to be changed in investment strategy for a current year anyway mutual funds remain the topmost investment option if you wish to create wealth. One of the best ways to invest in mutual funds is SIPs, which let you not to sell large amount funds at one go. Over the year mutual funds been a good investment option in India. Nonetheless, in recent time people were selling mutual funds at large volume because of tax on LTCG announced by the govt in the 2018 budget. The main purpose was to sell the mutual funds at large volume to make the most of the returns before it would become taxable. However, we have seen the bounce in the market with the starting of new financial year and it might take some time to recover. 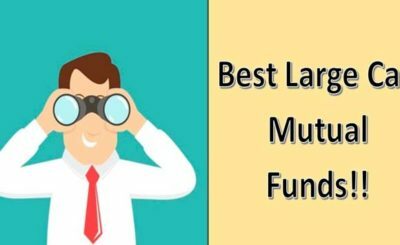 The fact is that mutual funds should not be underestimated because the mutual funds still remain top best investment options even after tax on LTCG. Equity-linked saving scheme funds investment to qualify for tax exemption under section 80C of income tax. It is obvious you wish to adjust your investment portfolio and here you will find few important factors to plan your mutual fund’s investment in a current year. Systematic investment plans are known as an evergreen technique to invest in mutual funds, the main reason behind it does need you to sell all the funds at one go. Often more SIPs help you to maintain the savings habit as you have to keep a fixed amount of the investment every month. But always remember one thing you should not allocate such amount which is difficult to pay can put your financial life at risk and you might have to leave your investment in half way. It is good to start investing because SIPs can be started as low as ₹500 per month. The amount can be increased at a later stage if you wish to invest more amount at some time. The individual who all investing in the market should be remain invested in and increase the amount by the time. Long-term debt funds, investors should stay out of this mutual funds. The interest rate on these funds is was less in the last three year but the interest rate seems to gain in the current and coming year. However, this types of mutual funds could have a bad time. 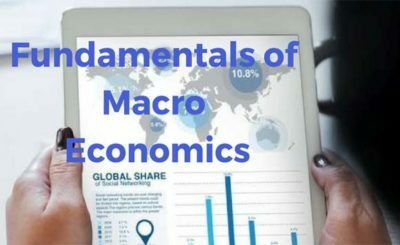 Suppose you wish to take mutual funds in the place of investment like fixed deposit, you can look at liquid funds or short-term investment funds where the risks of interest rate are much lower. 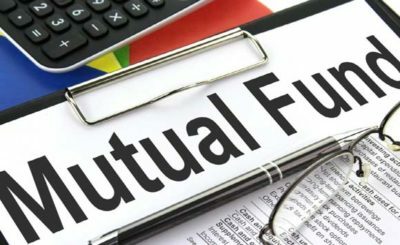 It could be tough to choose the right kind of mutual funds investment mainly for the new investors. Individuals who all investing in the market from long ago know the importance of checking the background of that investment funds because choosing the wrong funds can put your investment goal at risk. Investors should not go through the fund’s recent returns, they should check everything about funds before investing in it, like fund manager’s track record and the expense ratio etc. Check the track for funds as long as you want to invest in the funds. Suppose equity funds which show 20% of returns in last year make sure you check the track record of the given funds at least for 3 to 5 years which will give you a broad picture. It seems mutual funds are good for making wealth but with the help of equity-linked saving scheme funds, you can save tax also. According to section 80C of income tax act, you are allowed to invest up to ₹1.5 Lakhs in ELSS investments. Tax on LTCG may put you in a situation where you can think it is not good but 10% tax on LTCG more than ₹1 lakh is less compared to other investment options like fixed deposit etc. One more benefit is that you have to pay tax only you gain more than ₹1 Lakh which might not possible each year. Long-Term Capital Gain mainly depends on what you sell and what’s your gain. So, it is basically balancing your sell. Individuals should not be confused while selling their funds. You can sell funds once you have achieved your investment goal. It is more important you should not panic for the temporary market situation. Let the bad situation pass out and you should stay invested in it. Once the market starts obtaining, you will be back on your investment goals. What is Difference Between 24k, 22k and 18k Gold? The issue that you raised in your blog is really very serious, and most of people lose the quality and integrity of such subjects, when they try to pen it down. But, your job is well done.The insights and the opinions shared in this blog are appreciable.